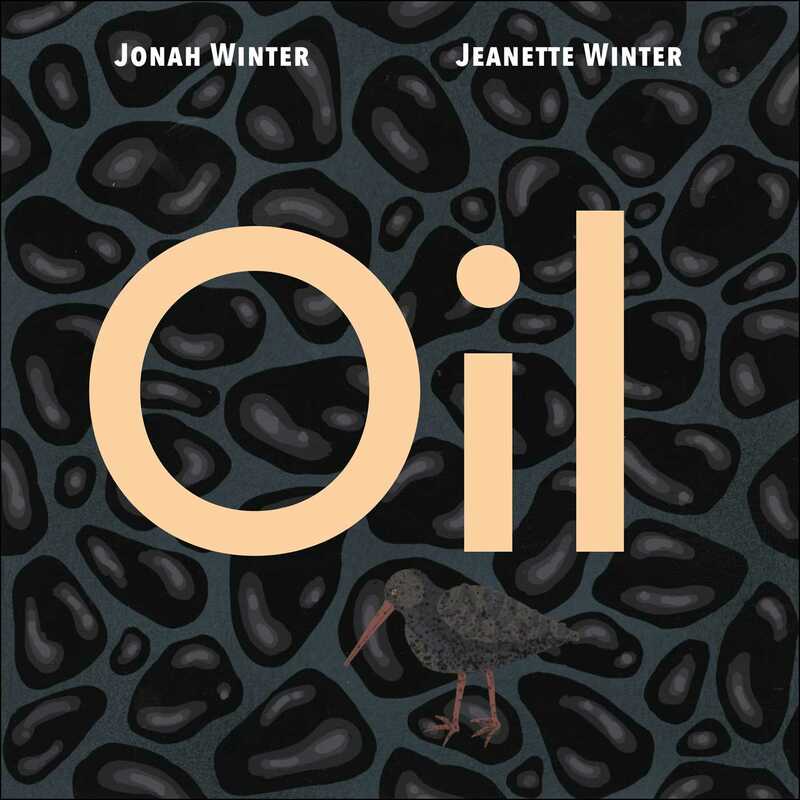 Mother-son team Jonah Winter and Jeanette Winter tell the story of the Exxon Valdez oil spill and its devastating and lingering effects in this poetic and timely picture book. Oil is drawn up from deep in the earth by machines, transported through pipelines, and pumped onto a ship that sails out to sea. When the ship crashes into a reef, the oil spills out over miles of ocean, covering rocks and animals alike. What will the consequences be? In this poignant and impactful picture book, celebrated picture book creators Jonah Winter and Jeanette Winter powerfully explore the devastating impact mankind can have on nature.